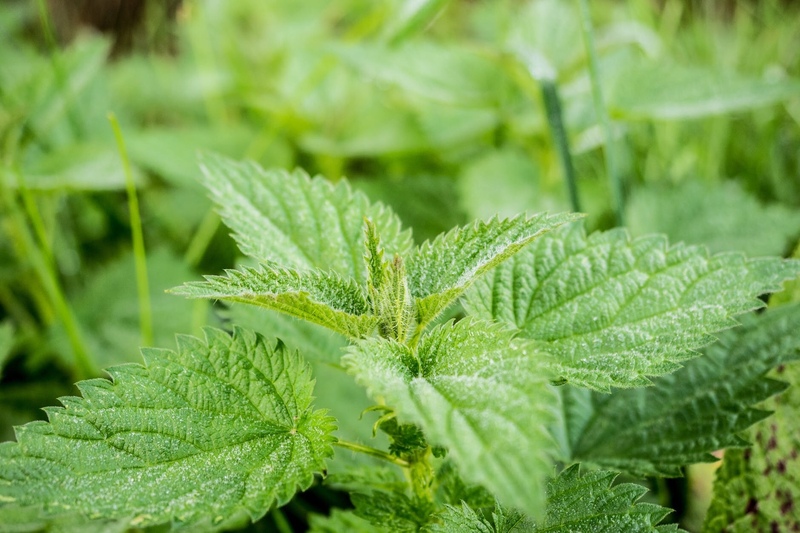 as you may have noticed, nettles leaves are covered in tiny hairs – these are actually hollow pointed cells that are tipped with pure silica. when you brush against them, they inject irratants – usually formic acid and histamines – into the skin. that’s where dock leaves come in 💪🏻 … you see, it is said that rubbing a dock leaf on the affected (effected? 🤔) area releases the dock leave’s sap on the area and helps to soothe pain. of course, there’s also the chance that it’s all just a placebo that has built up over the years … either way, at least it works! anyway, i think that’ll do us for today! who knew that you could write so much about dock leaves and nettles? !